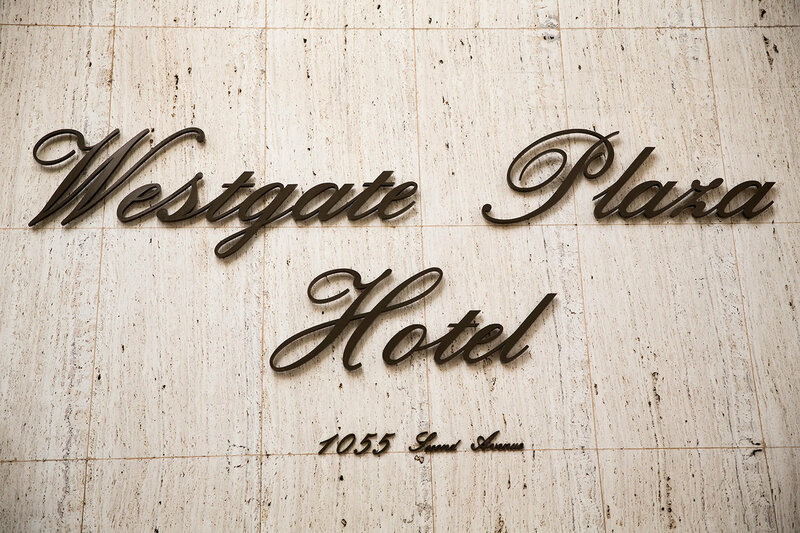 The Westgate, San Diego’s premiere hotel continues to deliver on its original vision of classic luxury. 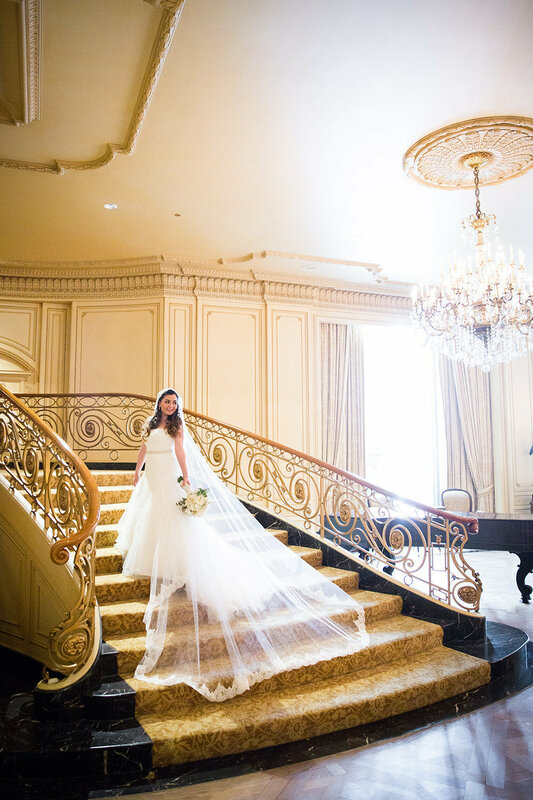 Acclaimed as San Diego’s finest hotel, the Westgate, is beautifully appointed with exquisite European luxuries throughout. 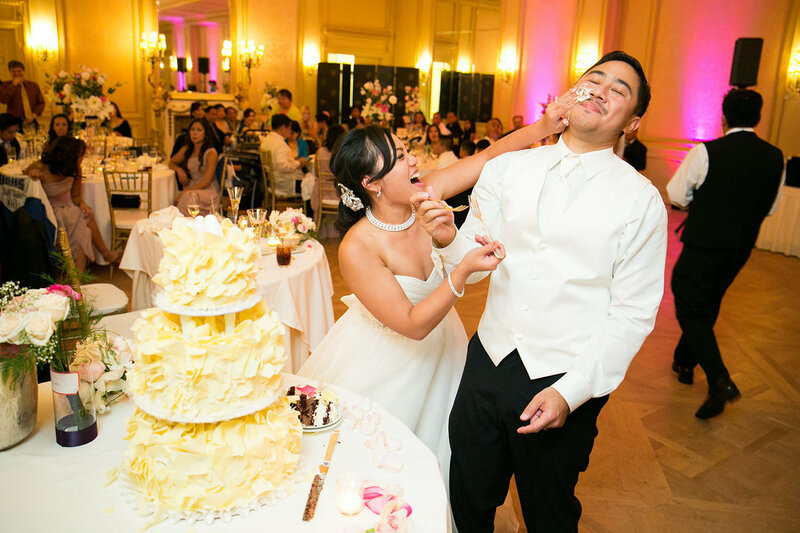 Create a celebration to be remembered at The Westgate. 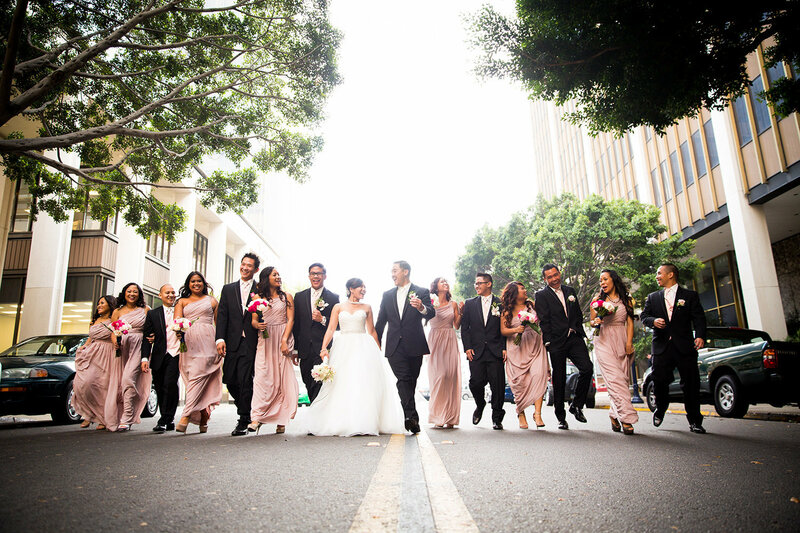 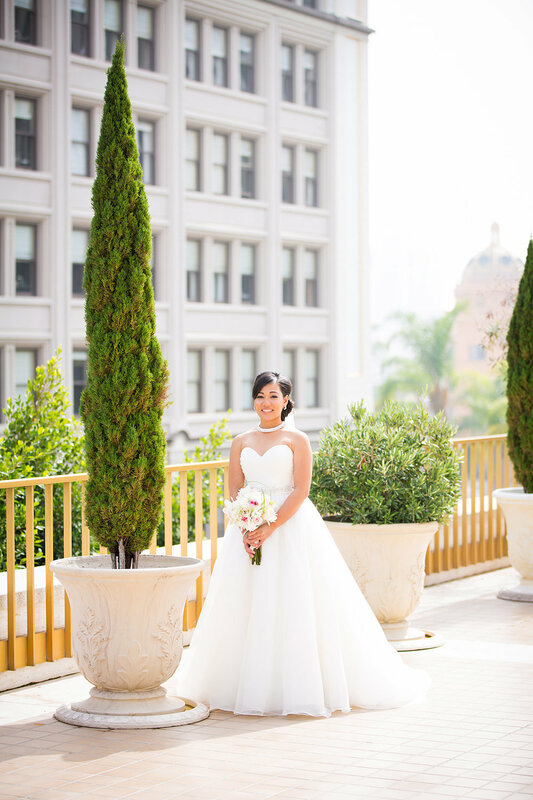 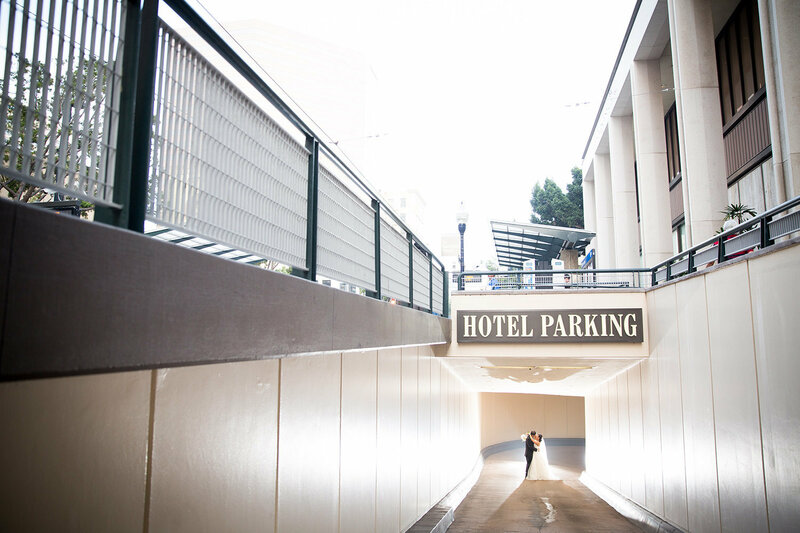 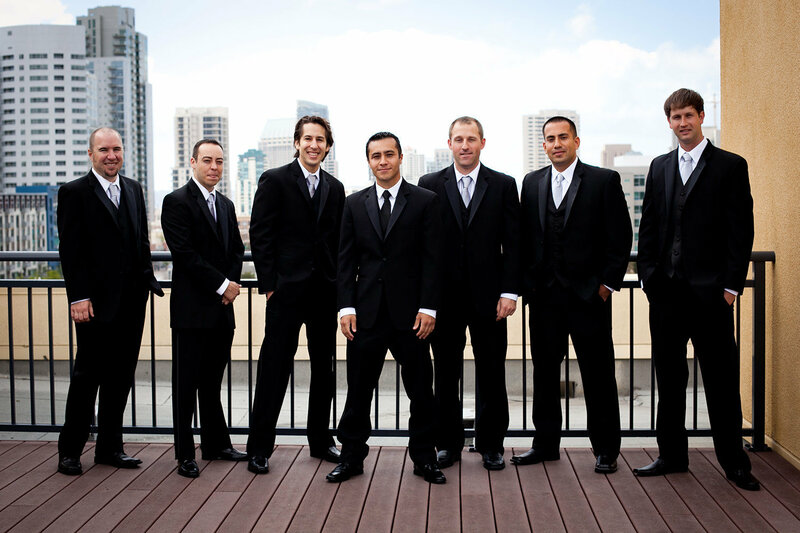 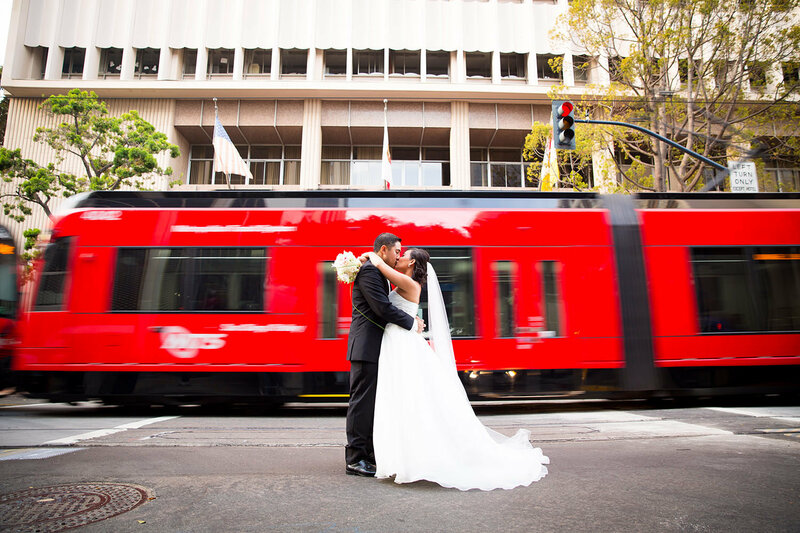 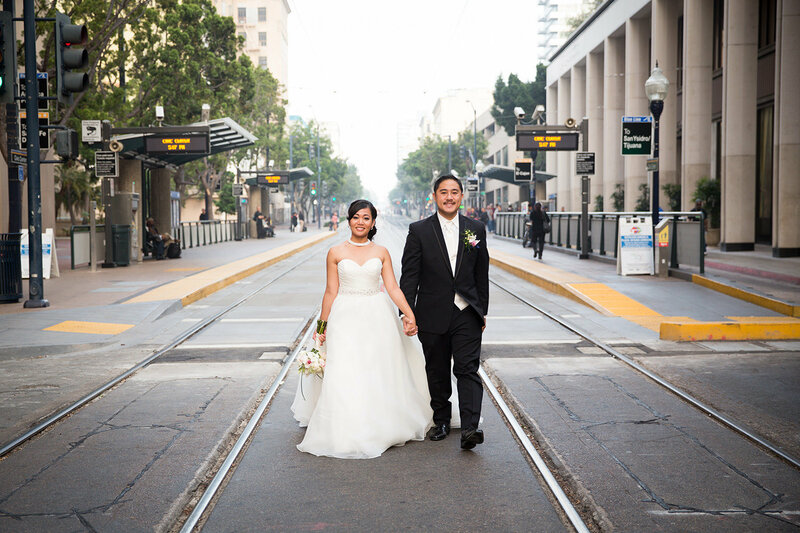 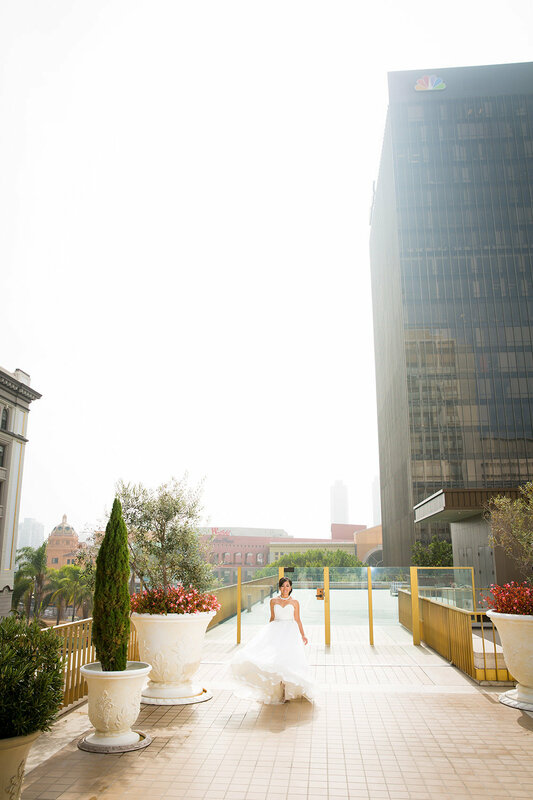 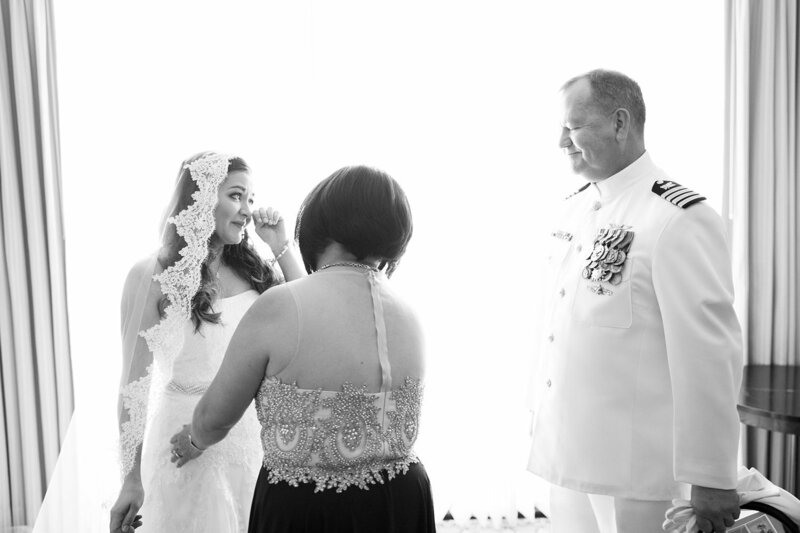 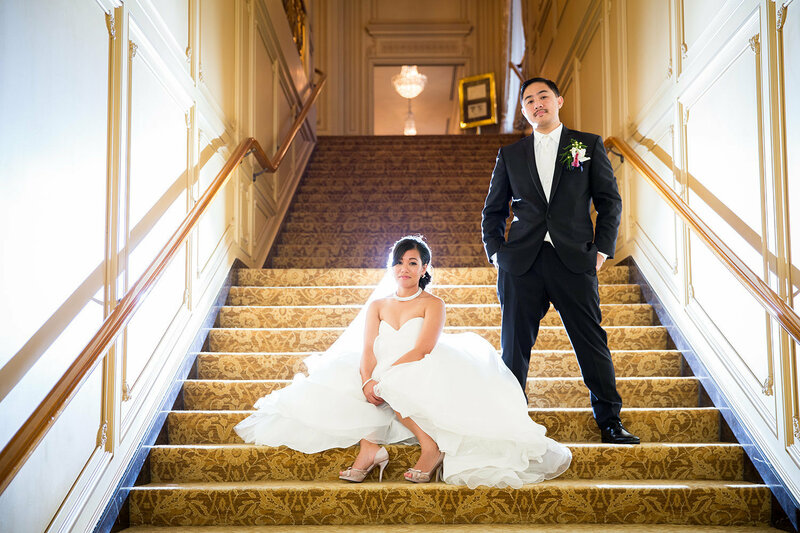 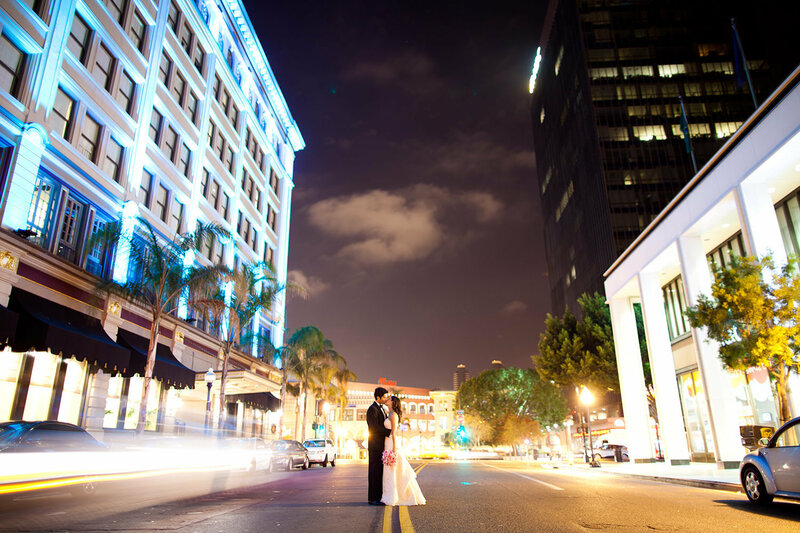 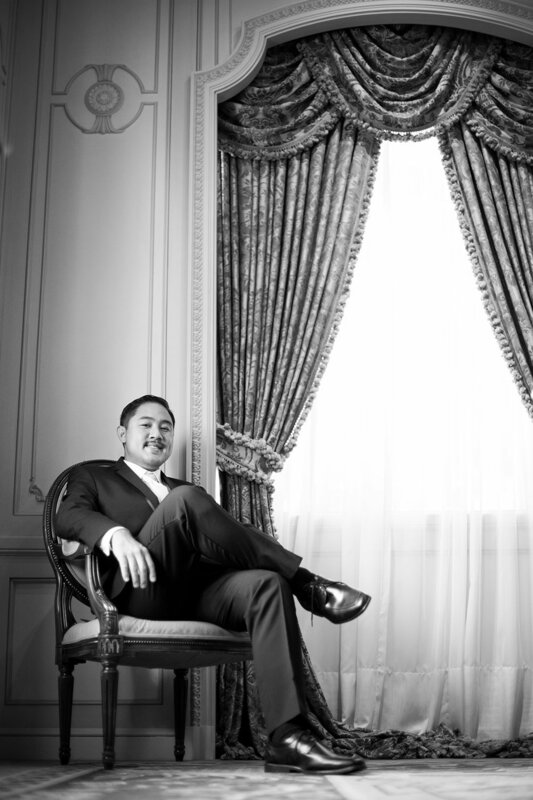 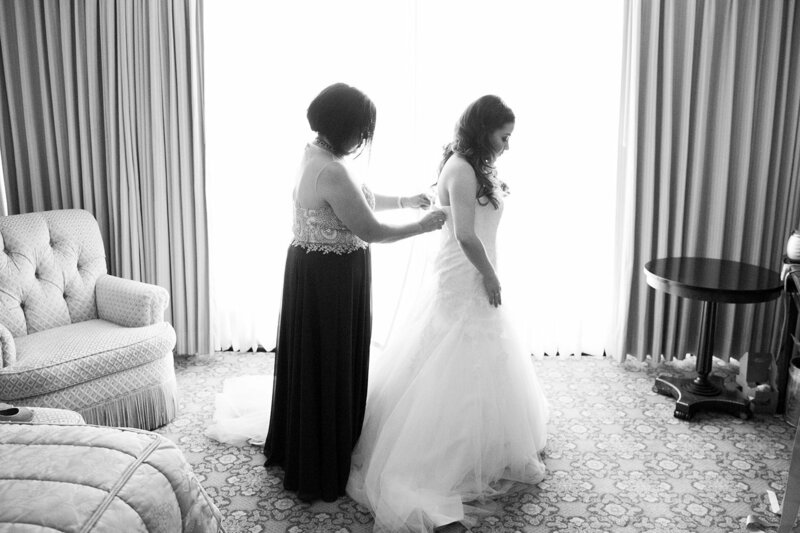 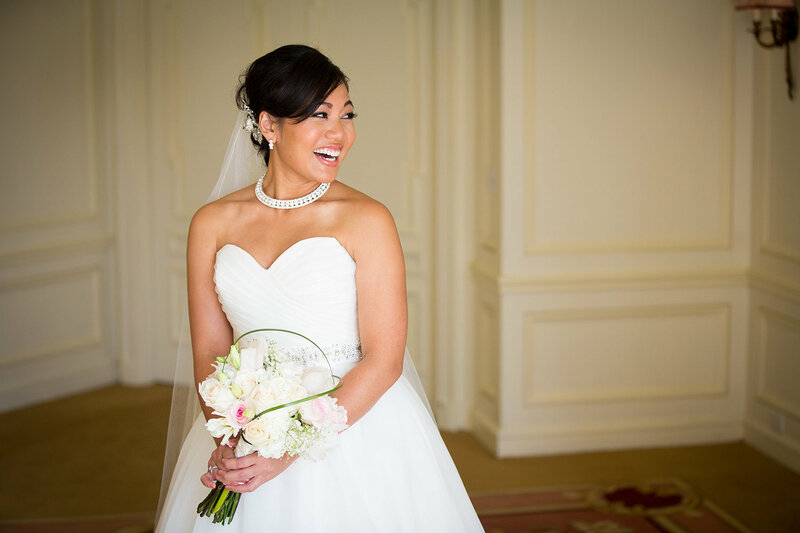 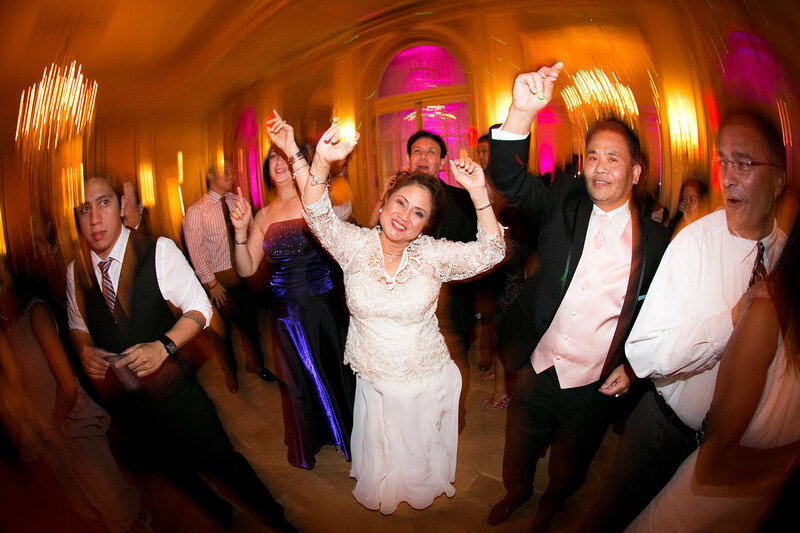 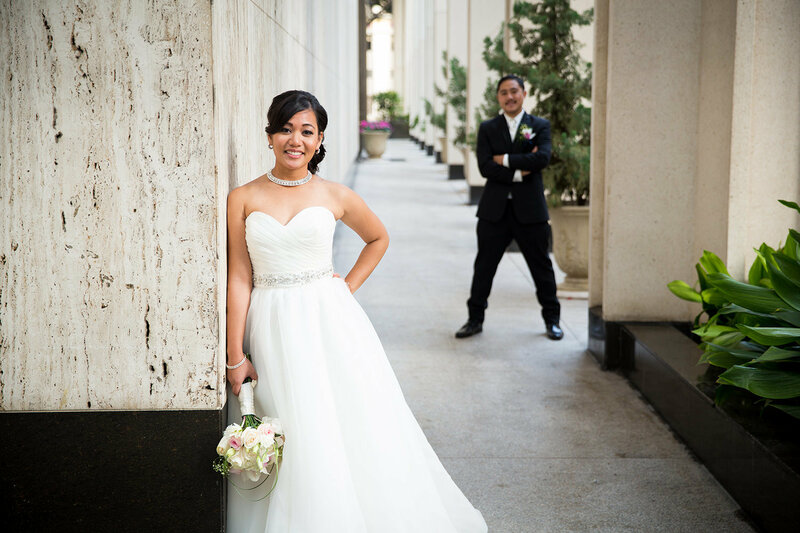 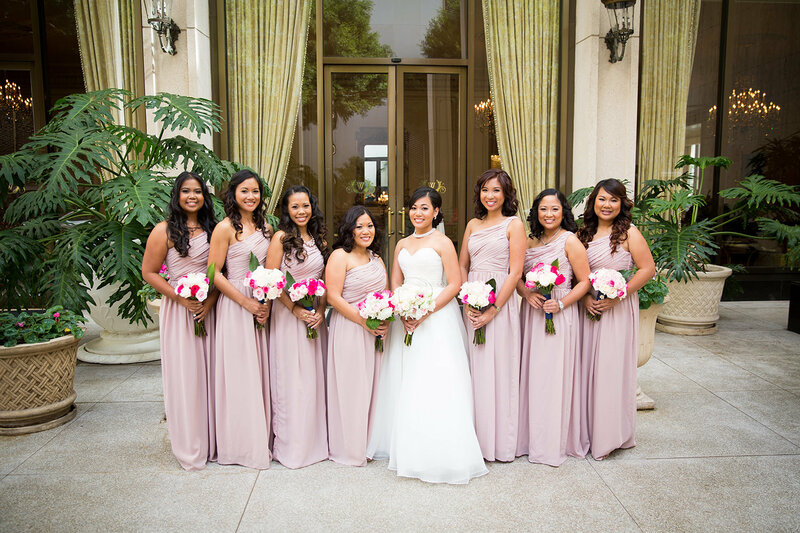 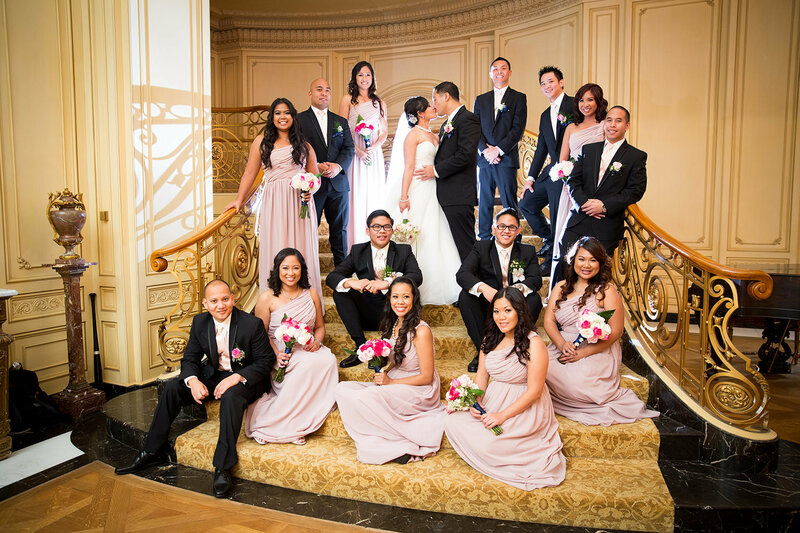 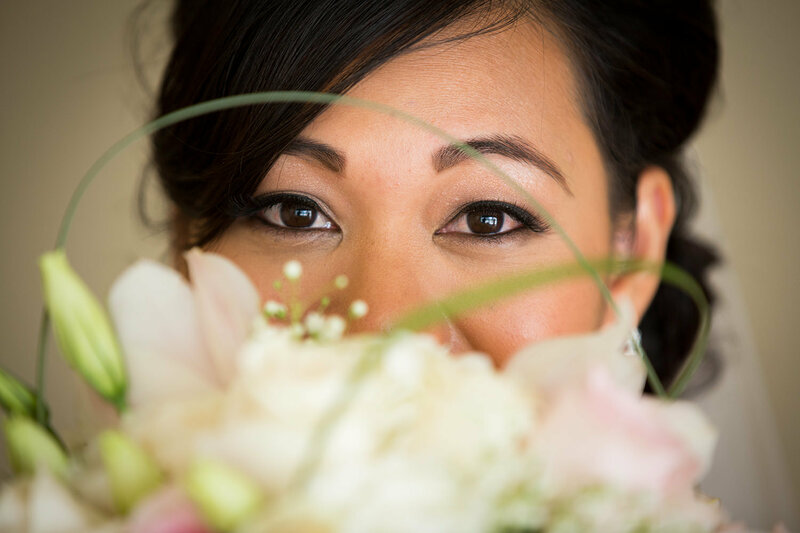 Our dedicated and professional staff will assist you with all the details, from floral arrangements to the room set-up to the menu, making your wedding in San Diego a distinctive memory you will always cherish. 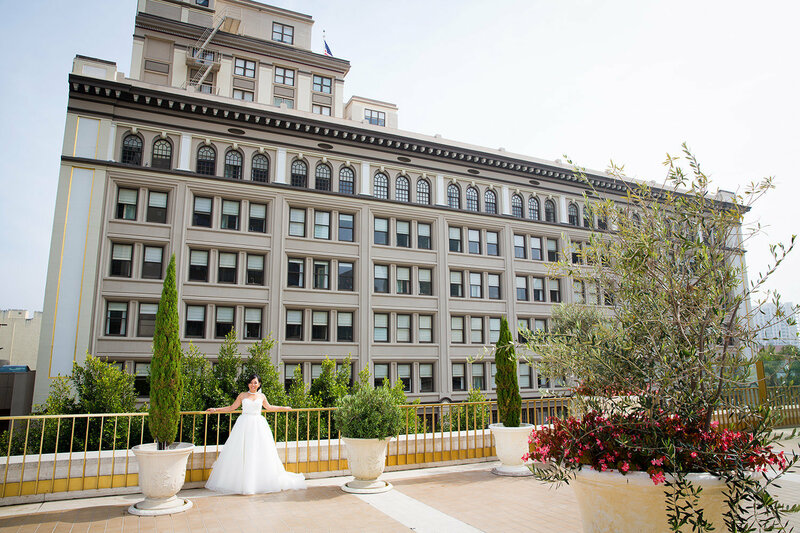 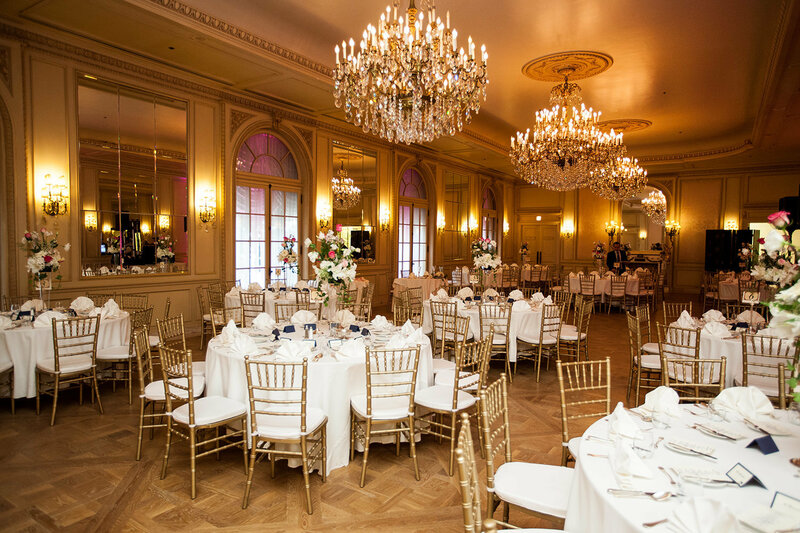 The Westgate provides an inviting, opulent setting for a wedding of any size, from our stunning Grand Ballroom to a spectacular rooftop terrace offering guests breathtaking views of the city. 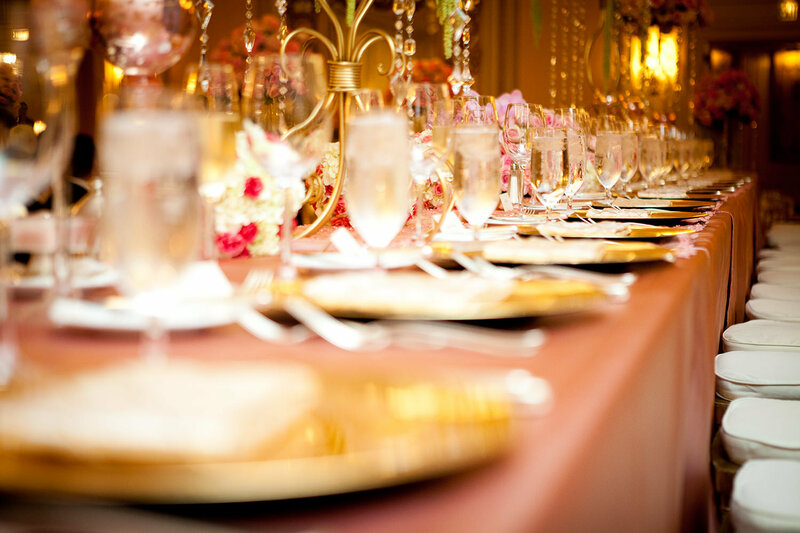 Our award-winning culinary staff will help you create a delectable menu for your guests. 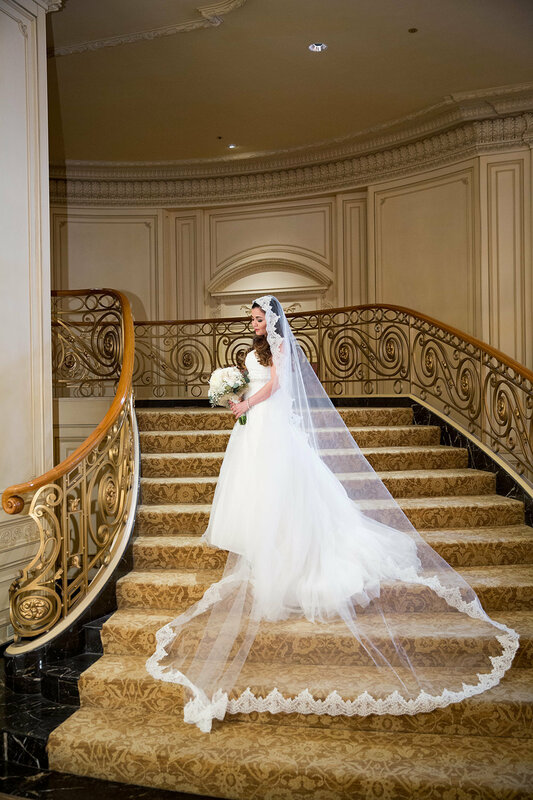 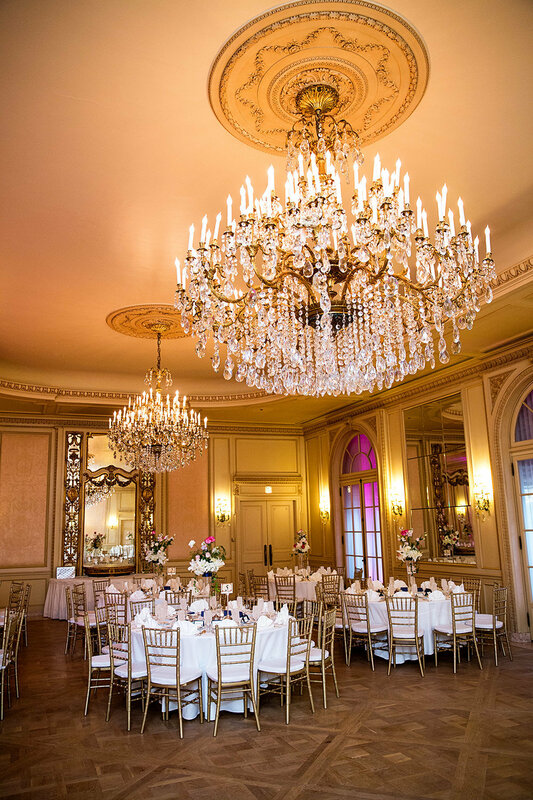 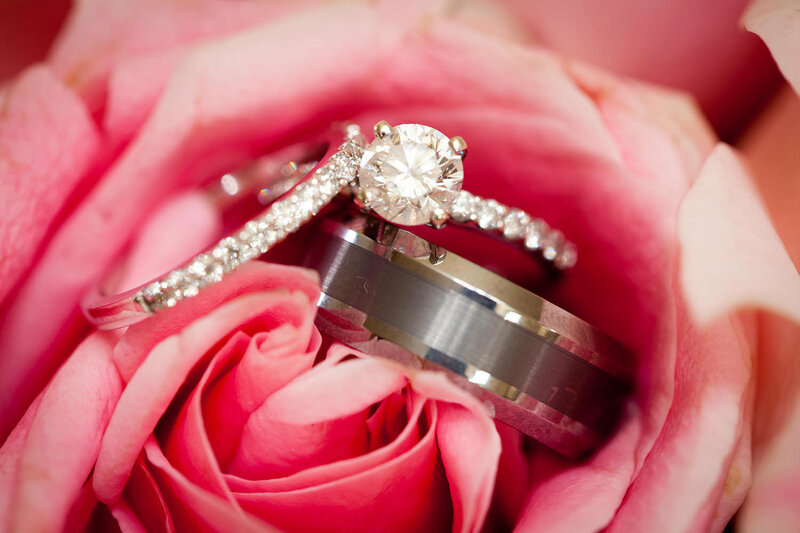 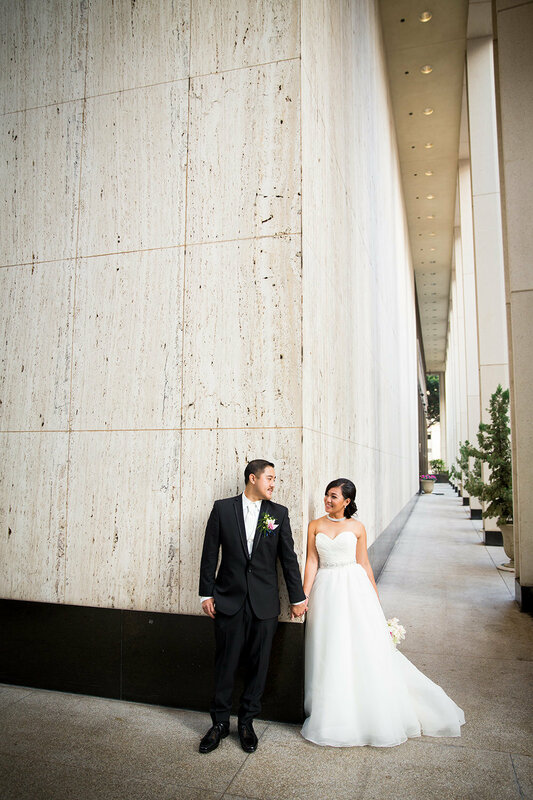 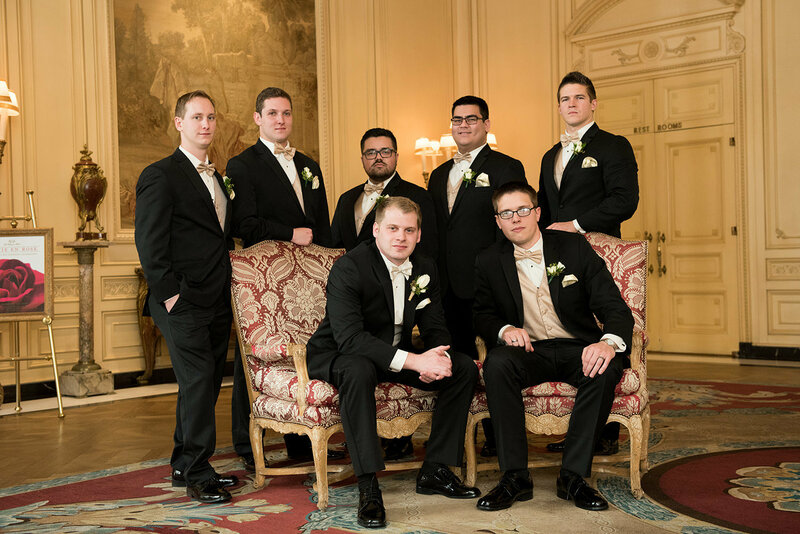 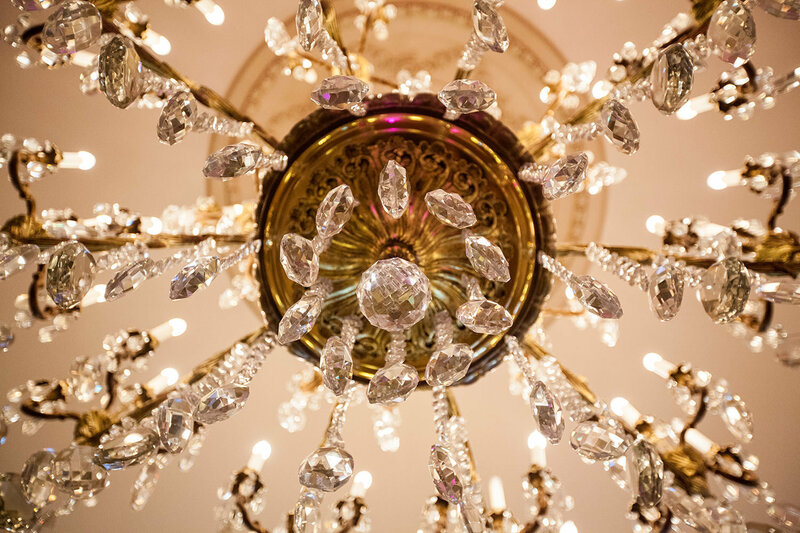 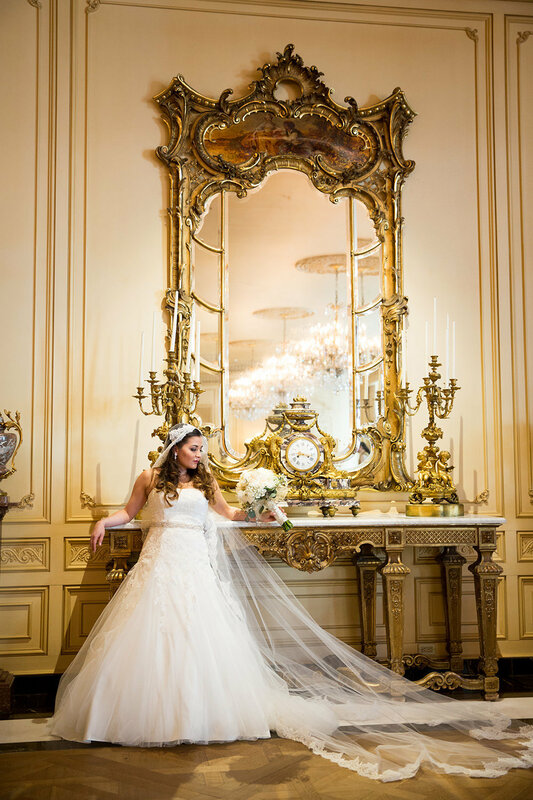 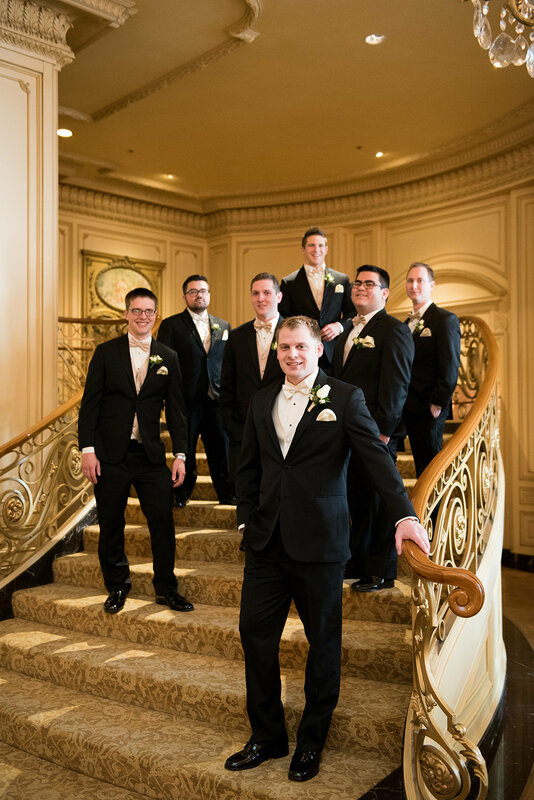 Breathe easy in the knowledge that our attentive staff will provide personalized service to make your special day an unforgettable experience. 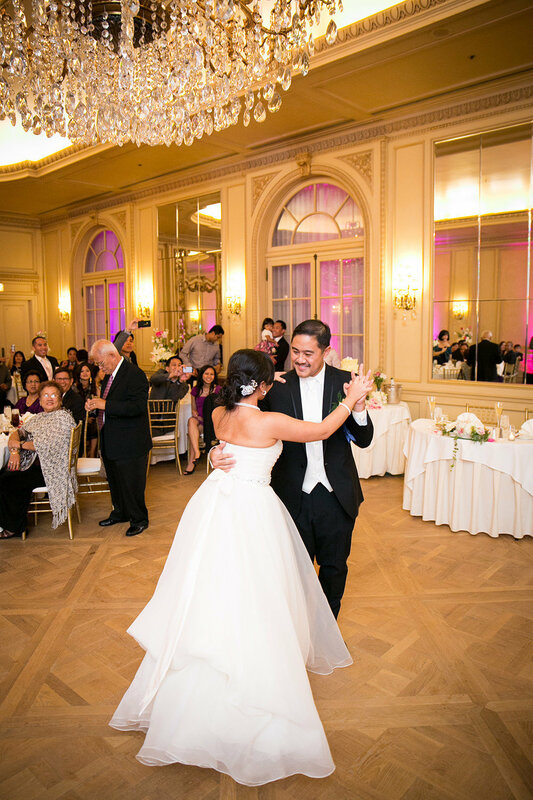 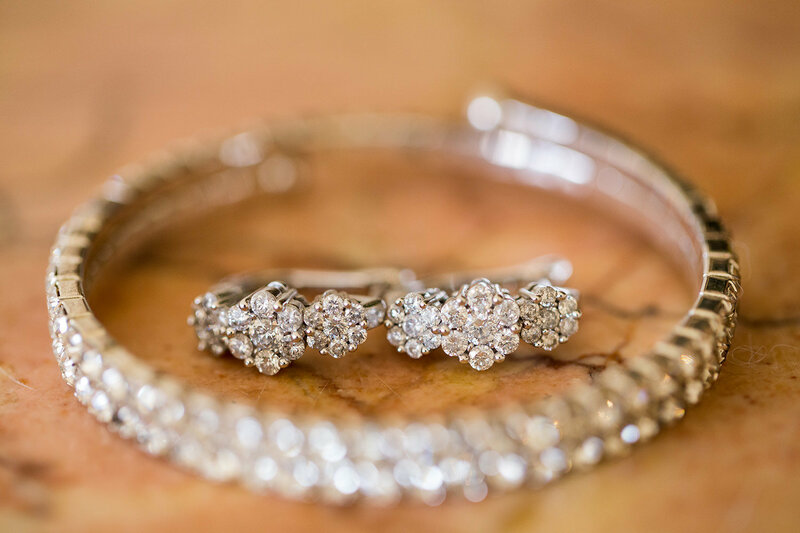 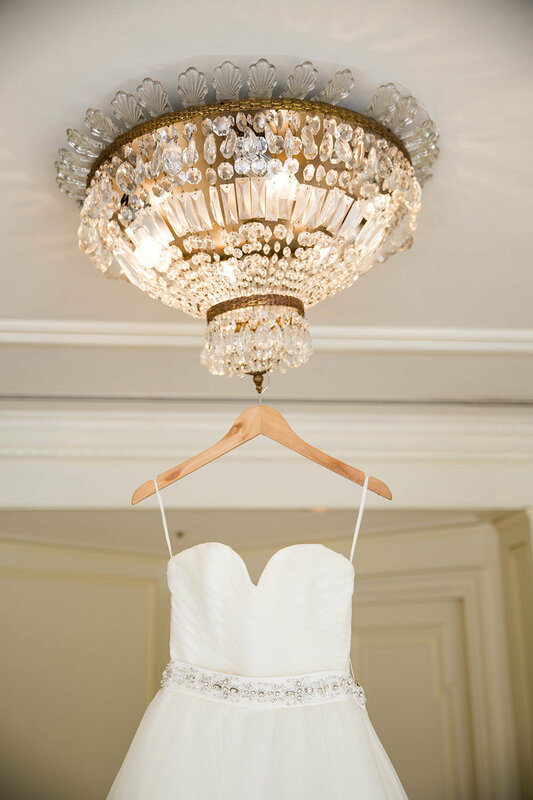 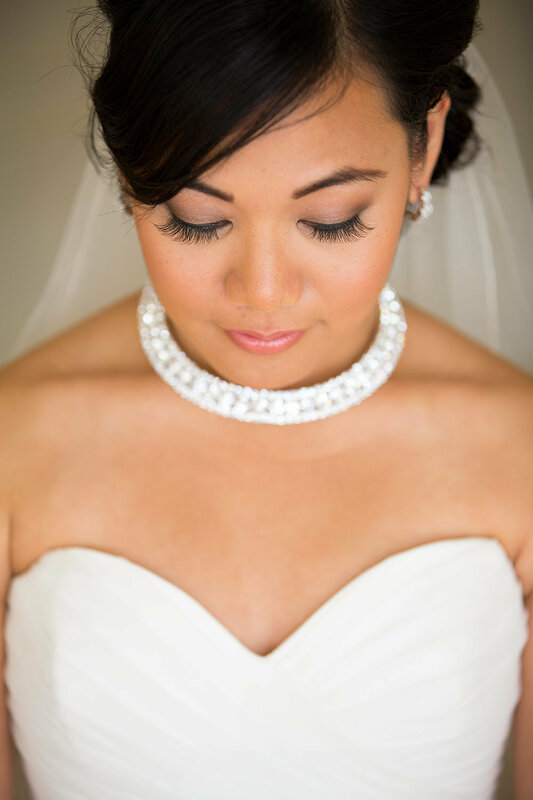 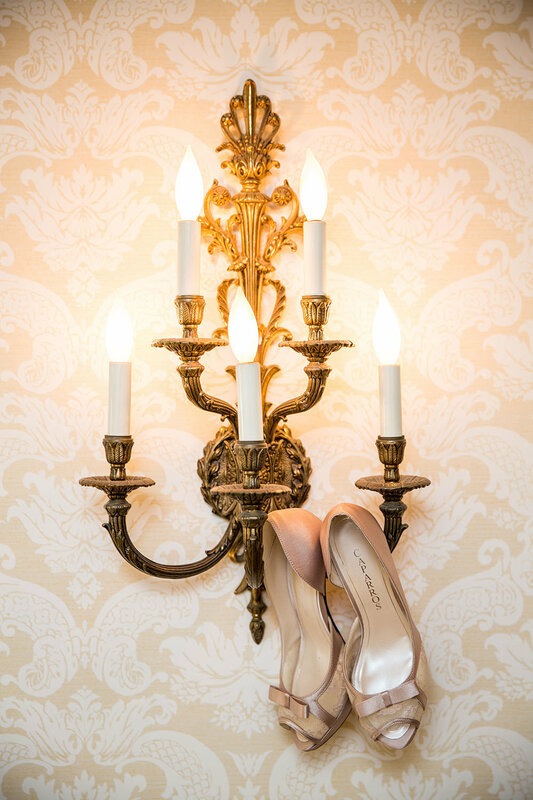 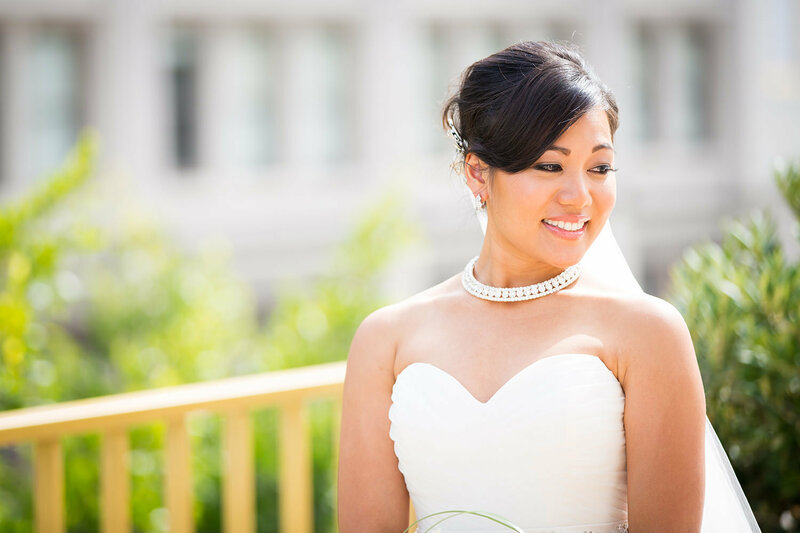 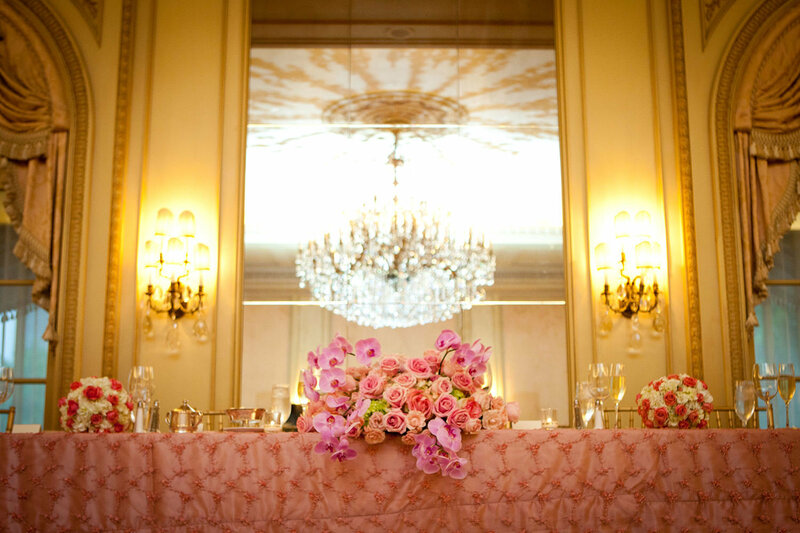 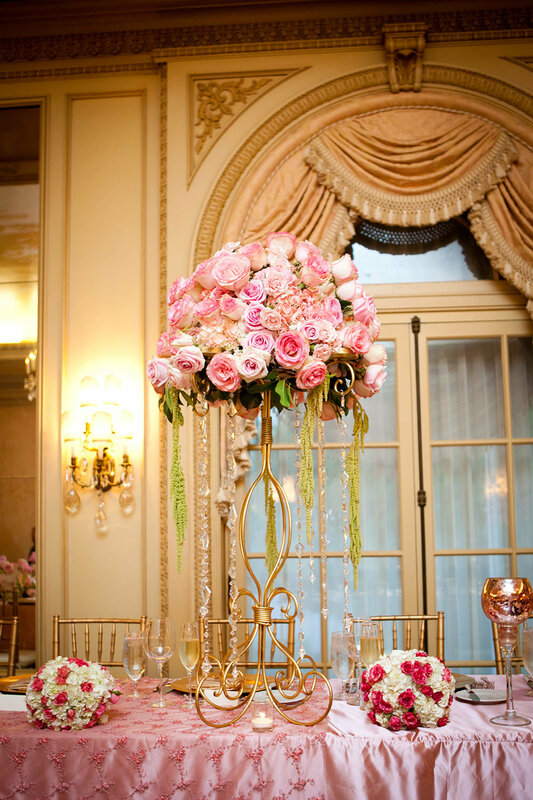 Our expert Wedding Consultant is dedicated to making your wedding perfect in every way, from the bridal shower to the rehearsal dinner to the big day. 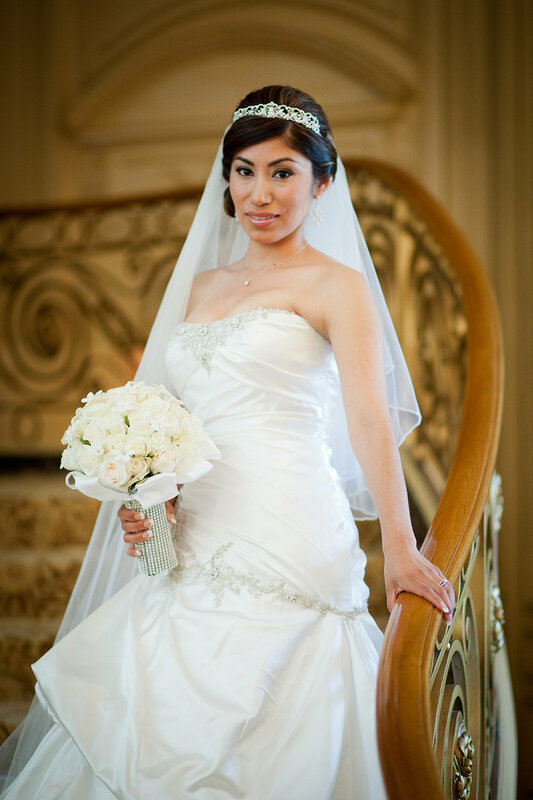 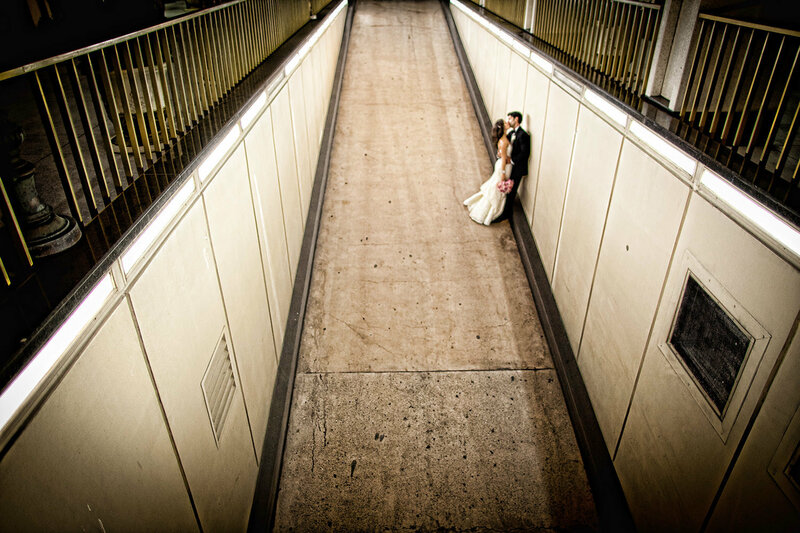 Please contact us to discuss your special day.